As a FocalPoint Business Coach, we take pride in being a highly trained professional business consultant and mentor. 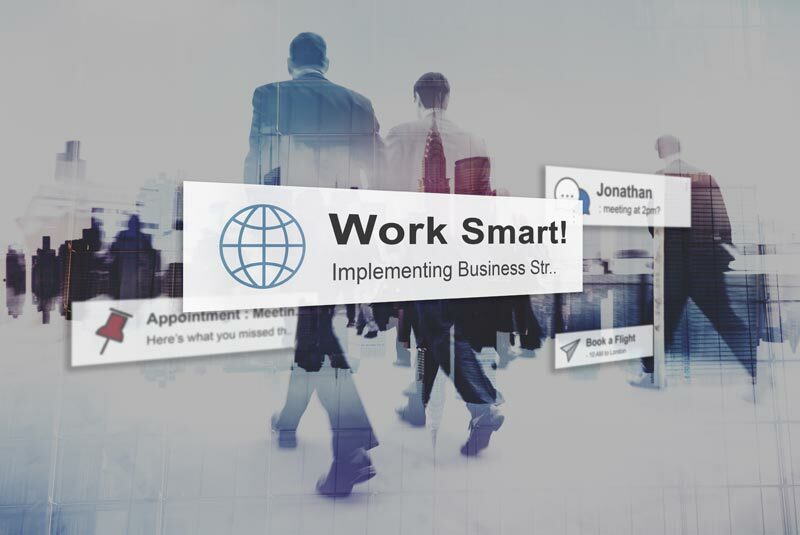 Work with me to get coached on how to work smarter, not harder. We’re in the Business OF Business. Our clients are all different, with vastly different needs.